Nine people were killed and 47 injured after a high-speed train crash in Ankara, the Turkish capital on Thursday, officials said. The high-speed train had crashed into a locomotive that carries out track inspections. Transport Minister Cahit Turhan added that 47 people were injured and were in a hospital for treatment. 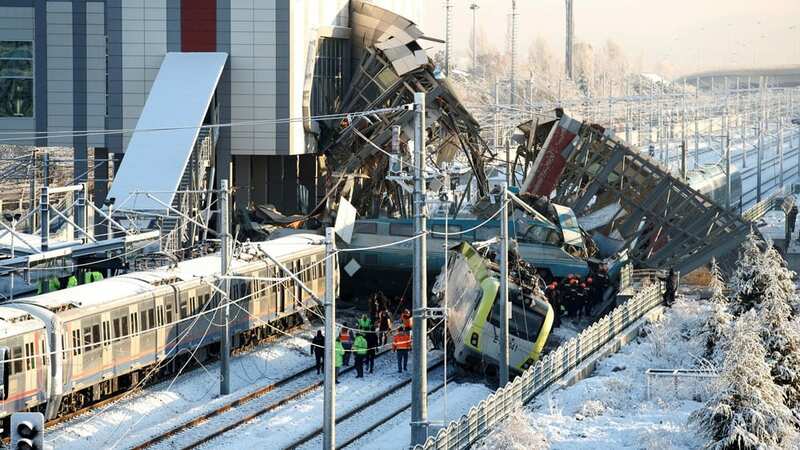 The governor added that search and rescue efforts continued as “technical investigations” were under way to find out exactly what caused the crash in Yenimahalle district.